The upcoming Battlefield 1 from developer DICE will feature a server browser for the game’s multiplayer mode. 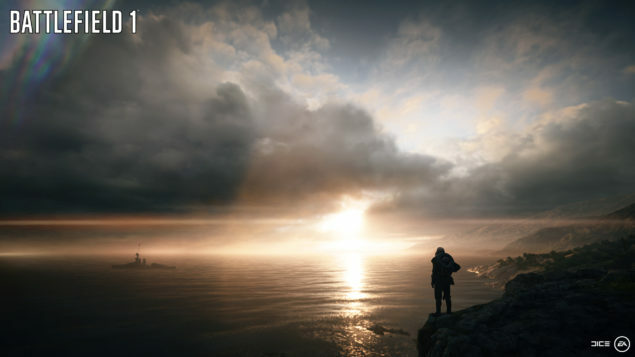 While a lot of recent shooters use a matchmaking system to find particular games, the new Battlefield will use a browse able server list to pick a game. The server browser was just confirmed by the official Battlefield twitter account following a question directed to DICE’s Dan Vaderlind. @Alekssg @Battlefield Aleks, please tell me, will there be a server browser in Battlefield 1? Recent shooters like Star Wars Battlefront and Call of Duty titles use a matchmaking system, but in general PC gamers seem to prefer a server browser to find their games. Battlefield 1 was officially revealed a few days ago, and will be set in World War 1. 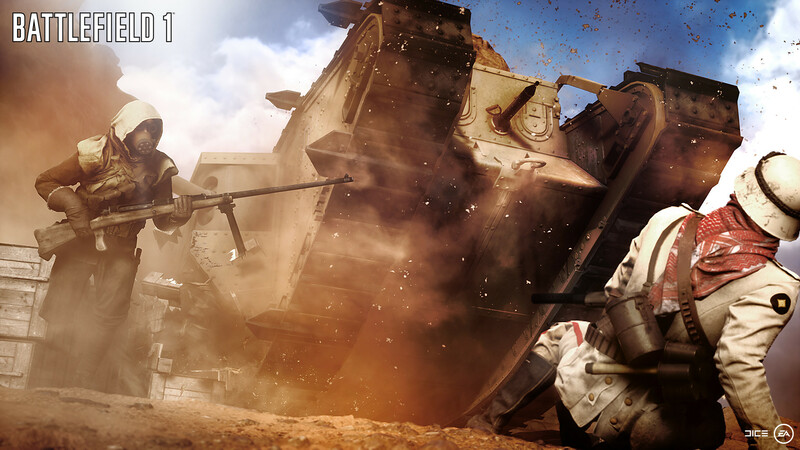 According to DICE, the game’s campaign mode “should feel different” compared to previous Battlefield titles. We’ll update when we learn more about the upcoming Battlefield 1. Battlefield 1 will launch on October 21st, 2016 Worldwide on Xbox One, Origin for PC and PlayStation 4.